The Post’s newsroom has always held its history as the century-old publication on campus as a pointed source of esteem and pride — it is something that drives our “Posties” to continue their work each day. During Homecoming — especially with this year’s theme — it is almost impossible to forget that The Post has continued its existence largely as a source of documenting Ohio University’s history. Even as The Post exists now through a daily website operation and weekly print product, readers see our newsroom striving to do what is has done now for so long: reach, inform and relate to each reader. That is no easy job, and the hundreds of “Posties” who have passed through our publication would certainly agree that much is unlikely to change. But that shared goal is something that makes our newsroom closer, even a century after its inception. 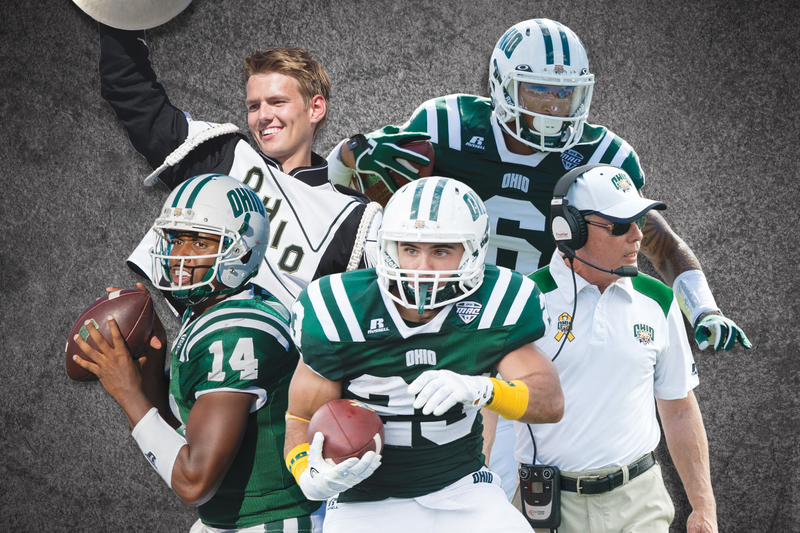 It is also something the reader might enjoy with this special Homecoming edition of The Post, which still features our regular in-depth reporting, coupled with the tireless dedication of our sports staff in its reporting on Ohio and its game against Bowling Green on Saturday. Thanks for sticking with us all these years, and happy Homecoming! Double Take: Passionate parade float building seemingly a "lost art"